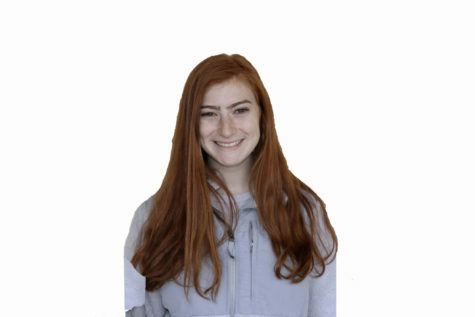 Emma Romanowsky is a junior at Carlmont High School. This is her second year of being on the journalism staff and she is an editor for The Highlander. In addition to being involved with Carlmont's journalism program, she is a soccer player, Spanish translator, and avid traveler. She also currently serves on the board of a non-profit which aims to facilitate spaces for youth to voice their political opinions. Emma is passionate about giving all people and stories a chance to be heard, no matter their potential controversy.